. Cycling in Cornwall -The Camel Trail a cycle path following the line of a disused railway, runs along the beautiful the Camel Estuary from Padstow the 6 miles to Wadebridge, and on , for the more adventurous, another 8 miles to Bodmin ; and yet on again to the western edge of Bodmin Moor, the rugged heart of Cornwall. Trail Cycle hire. Left your bikes at home? No problem, there are several bike hire shops in Padstow Wadebridge and Bodmin from which to rent one. Whole day, half day, and evening hire. From montain bikes to adult tourers to childs trailer bikes to tandems. 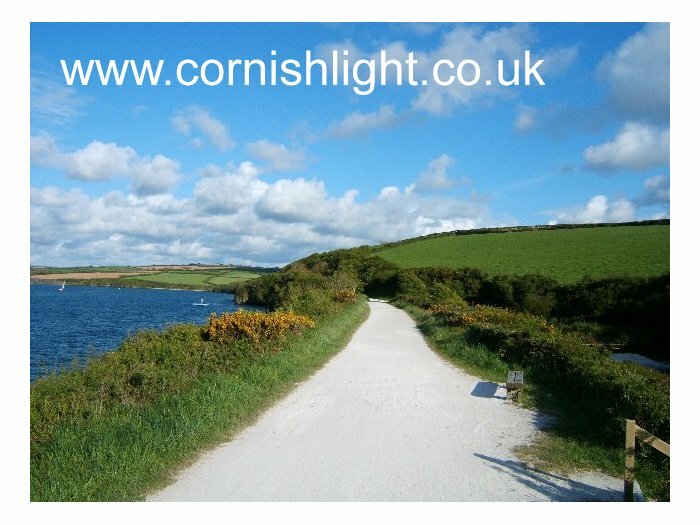 The Camel Trail, is very popular, particularly during the School Holidays. Other off road Cycling in Cornwall routes.